The commission was for new patient isolation units. 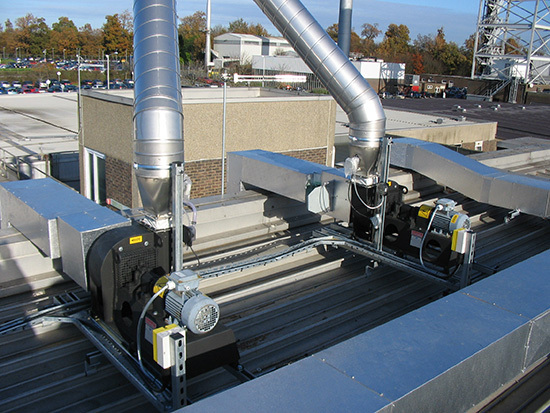 Specialist design features were the high specification ventilation systems incorporating specialist filtration and the pressurisation systems for full compliance with the HTM's. The project also involved designing access control systems to ensure the necessary interlocks comply with infection control procedures. A particular challenge we had to overcome was to have the pressurised ventilation systems work within an existing area with limited ceiling height. We overcame the problem with specialist louvre design to ensure the throw of air from the louvres was sufficient to adequately maintain ventilation and comfort in the rooms with the ability to still be able to get the requisite pressure drops between rooms.